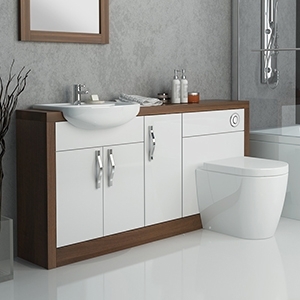 High-quality, good-looking bathroom furniture is the finishing touch once you have your bath, you have your basin, and your shower enclosure is looking absolutely amazing. A bathroom without furniture just doesn’t feel complete. 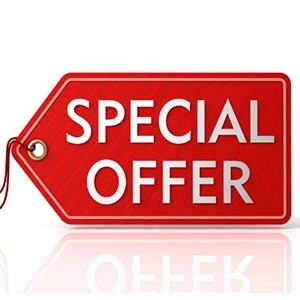 Luckily for you, you’ll find a huge range of quality furnishings right here at the Bathroom Discount Centre – all of which have been discounted heavily, to make them affordable for everyone! But don’t let the low prices put you off, all these products are from quality brands such as Roper Rhodes, Saneux & Schneider. 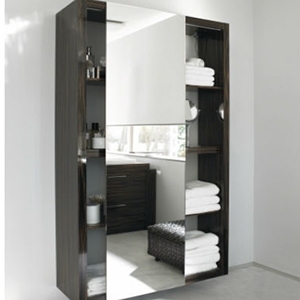 So why not take a look through them and see how you can add that extra style to your bathroom? Our furniture comes in many different forms, so you’ll definitely find something that you love. 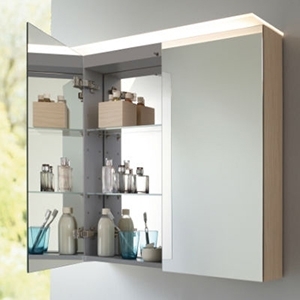 There are cabinets for every occasion from mirrored cabinets through to medicine cabinets, and from wall-hung units through to vanity units and lots more besides. 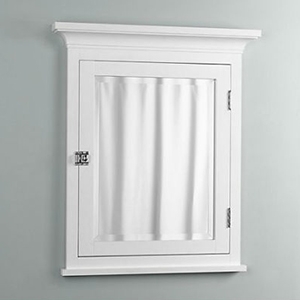 All are made by some of the best names in the business – so you can be confident you are only adding the best to your home – plus they are all easy to put up, meaning you won’t have to struggle for hours. 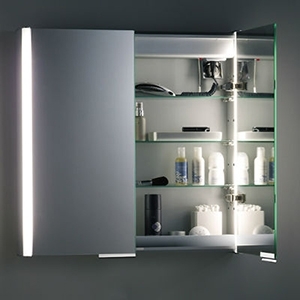 Whatever you are looking for we’re bound to have a solution for you, whether you are looking for a floor standing tall cupboard to hide your toiletries or a drawer cupboard that fits neatly under your sink to keep all your personal stuff in. The real beauty of all of these is being able to declutter your room by giving each item its proper home. You’ll also get our comprehensive guarantee when you buy any bathroom furniture from us, although we know you won’t need to use it! 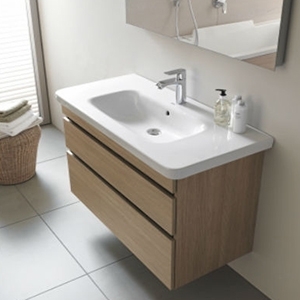 So, please take a look through all of the bathroom furniture we offer here on our website. If you have any questions, please don’t hesitate to contact us via email or phone.